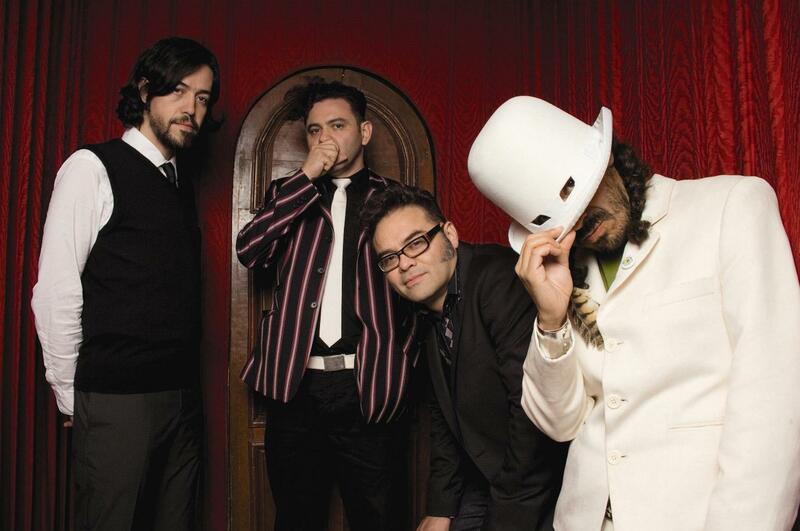 Legendary Mexican Rock band Café Tacvba, is celebrating their 20th anniversary with series of 20 concerts in 20 different cities. The band made a stop to play at the newly renovated Fox Theater in Oakland. The band is the first Spanish Rock band to play at this venue. There were fans from all over the Bay who came to the Fox Theater to see the band performed. There were a lot of non-Spanish speaking fans who were there to support the band and sing along the songs. Their discography includes 10 records and the band took this 20th anniversary concert to perform several songs from all the records they have put out. The hysteria among the fans was contagious and everyone in attendance was singing along each song, dancing, jumping and overall enjoying this great show. The band played for over 2 hours and proved once again that they are here to stay. The members were grateful to each of the fans who attended the concert. The band will continue touring until December 19th when they will play their last concert of the year in Mexico.